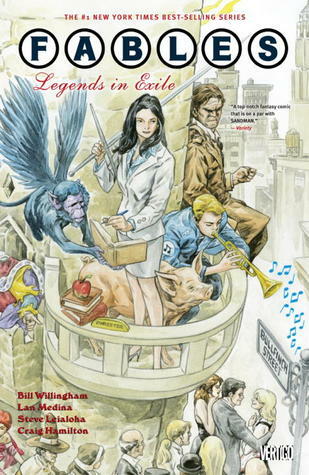 Legends in Exile is the first comic in the series called Fables, written by Bill Willingham and illustrated by James Jean and Maleev. The Fables series are on about 18 books, asfar as I could see. And then there are some standalones and some other parallel series :) You can see all the different choices on Goodreads. When a savage creature known only as the Adversary conquered the fabled lands of legends and fairy tales, all of the infamous inhabitants of folklore were forced into exile. Disguised among the "mundys," their name for normal citizens of modern-day New York, these magical characters created their own secret society that they call Fabletown. From their exclusive luxury apartment buildings on Manhattan's Upper West Side, these creatures of legend must fight for their survival in the new world. I just finished this one and loved it. It`s so different from what I expected. Much better. I give it 5 out of 6 stars. Love that there are all these fairytale characters that we all know from fairtales, told to us as kids. 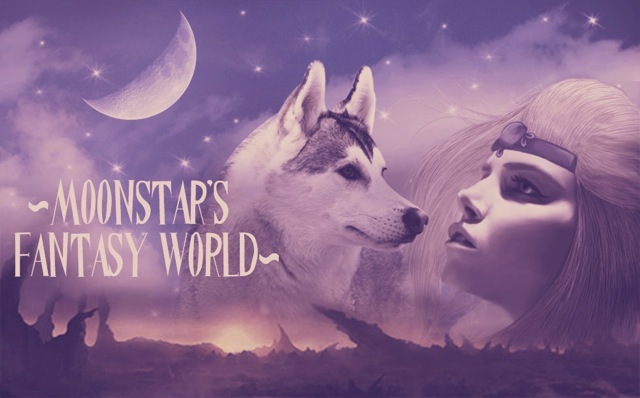 But now they have like their own "world" in our world.. Kind of a way. This one is about solving an investigation of a murder. Which I found really interesting. It was like reading and having to guess and find clues..
Have you read this comic.. Or are you planning to?? What do you think?? Giveaway: Help a good cause.